Perhaps many will be surprised to learn that Azerbaijan is a home to endangered species of animals -- Caucasian leopards. This predatory beast lived in vast area throughout the Caucasus just a thousand years ago, but in the 20th century, the area of their living significantly reduced. 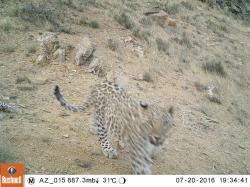 The number of Caucasian leopards – announced by the IUCN in a report about animal species on the verge of extinction across the Middle East and Asia – is less than 1,000, while their number is around 25 in the southwestern part of the Caucasus region, on the border between Azerbaijan and Iran. Recently, these rare species were caught on camera in Nakhchivan Autonomous Republic and in the Zangezur National Park of Nakhchivan. 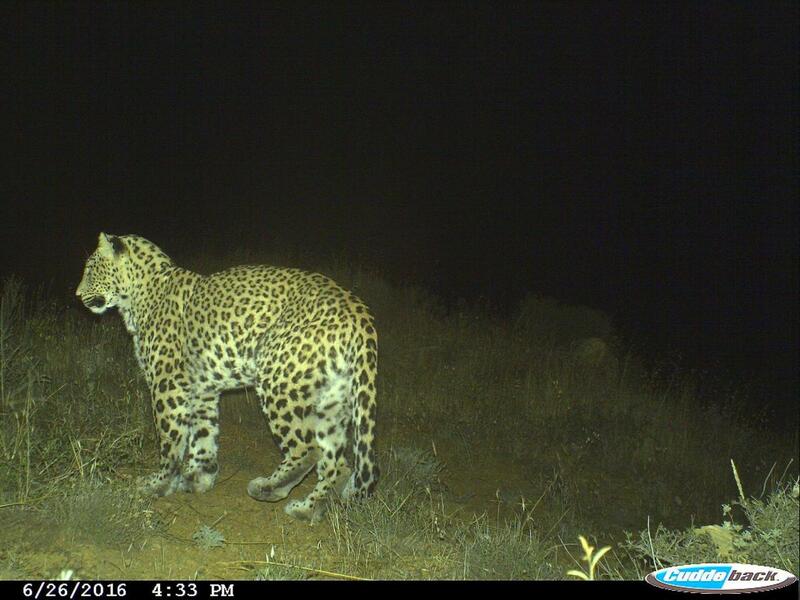 There are a small number of the Caucasian leopards in the country and this is the seventh leopard traced in the territory of Nakhchivan, so far. Four of them are adult males, one is a female and two are cubs. 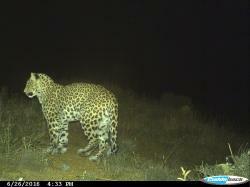 The pictures of the leopard were taken by camera traps installed in territory of the reserve by the International Dialogue for Environmental Action (IDEA) and the World Wildlife Fund (WWF). In general, experts have concluded that the process of returning Caucasian leopards to the area of their habitat in Azerbaijan intensified for the last five years. Until the early 2000s, very little information was available about leopards living in the territory of Azerbaijan. But thanks to the studies of past 16 years, Azerbaijani zoologists discovered their traces in Hirkan forest, Nakhchivan and Mingachevir water reservoir.